If you’re sick of googling and searching for a costume to wear then you’re in Luck! 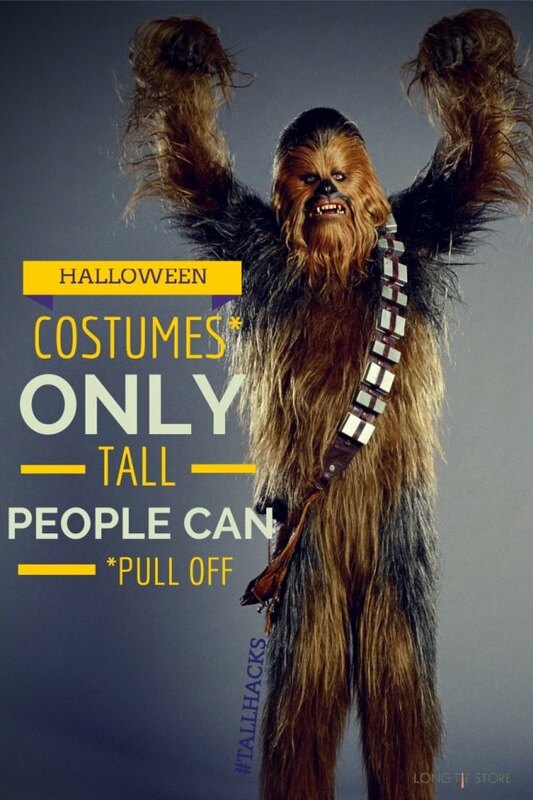 Long tie store as done an article on halloween costumes that only tall people can pull off. They have gone out and talked to the tall people community to find out. They have spent countless hours googling images, looking through pinterest, and searching through personal blogs they have come up with quite a bit of good ideas. Now I have one question for you; what are you going to be for halloween?